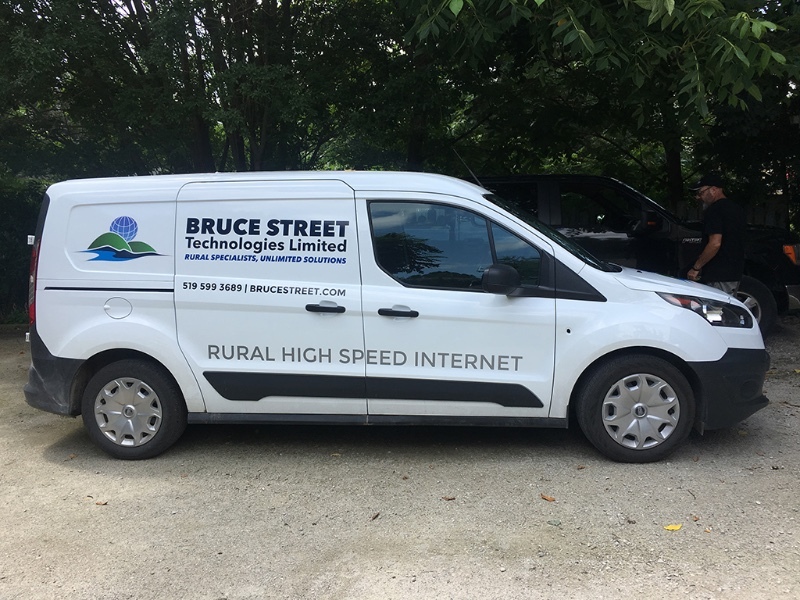 Bruce Street Technologies Limited has been a local provider of high speed wireless Internet Access in the Meaford / Thornbury / Town of Blue Mountain areas for over 10 years and as a result, are aware of the somewhat unique requirements of the residents of the area and the challenges of providing quality services in a non-urban environment. 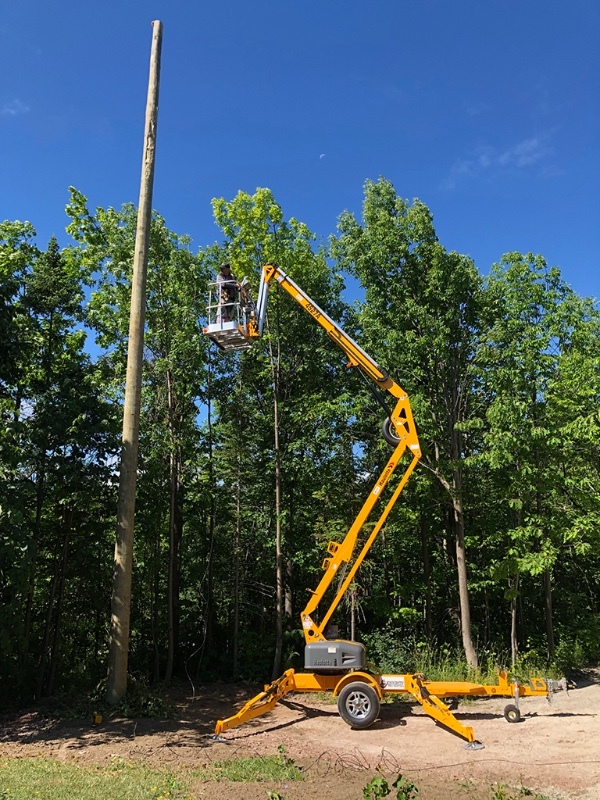 We grew up in these rural regions and still have family and friends living in these under-serviced areas. 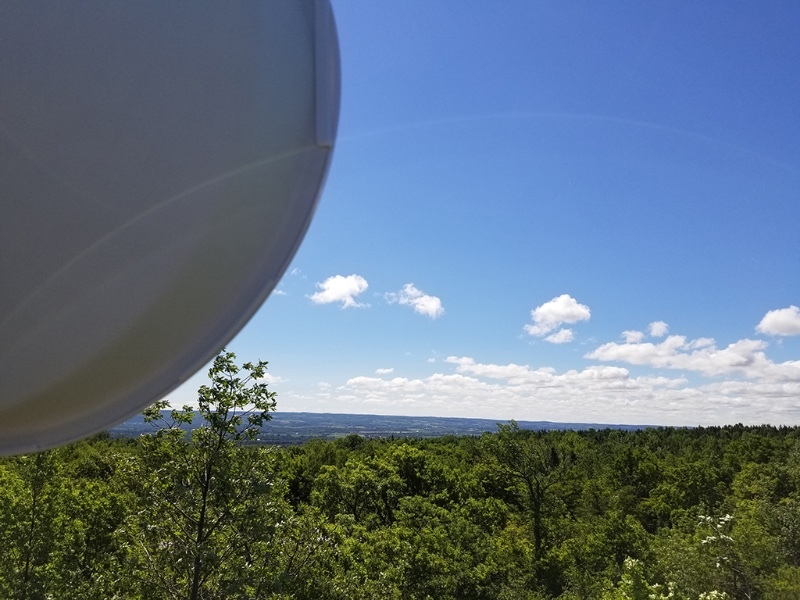 Through considerable investment and testing, we are proud to say we have been able to offer affordable, reliable, wireless high speed rural Internet access since 2007. 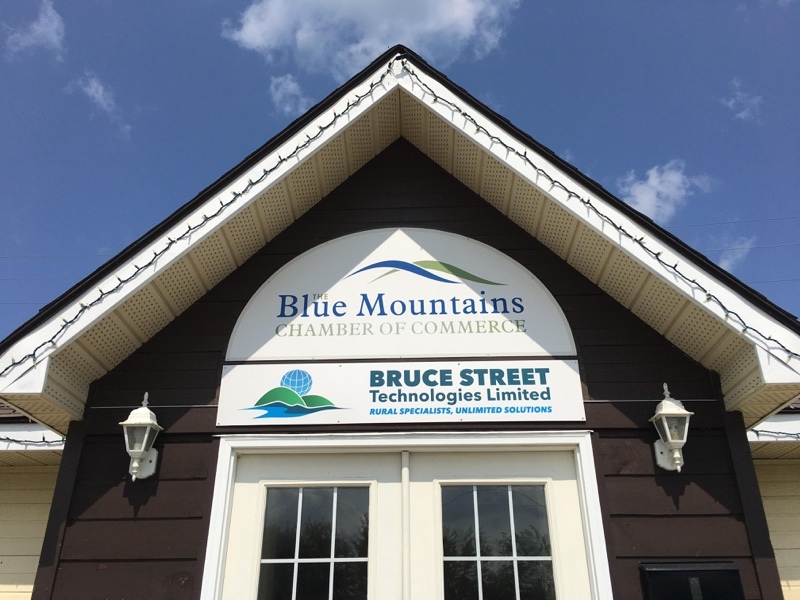 We also offer computer repair and supplies, VOIP Phone solutions, and webcasting solutions.